There’s something really beautiful about simple things combined to create something greater than their individual parts. Among the best is moonshine and lemonade. 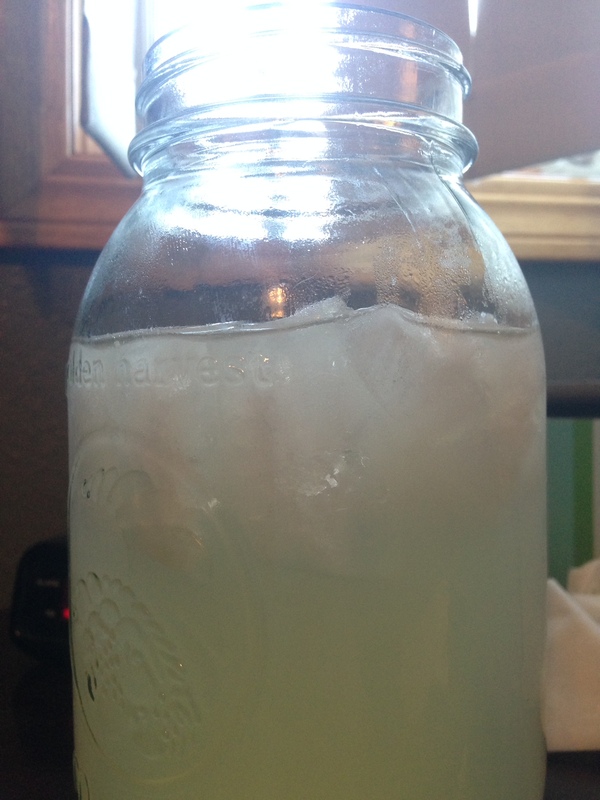 Specifically, being all highfalutin and mixing moonshine with San Pellegrino Limonata for today’s cocktail. Perfect after a long hard day mowing the lawn or doing yard work shirtless while winking at the neighbors who are aroused/aghast at the site before them. Combine the ingredients with a crapload of ice in a mason jar and drink.